Our AmeriTies plant in Hope, AR was established in 2008 and commenced operations in 2010. 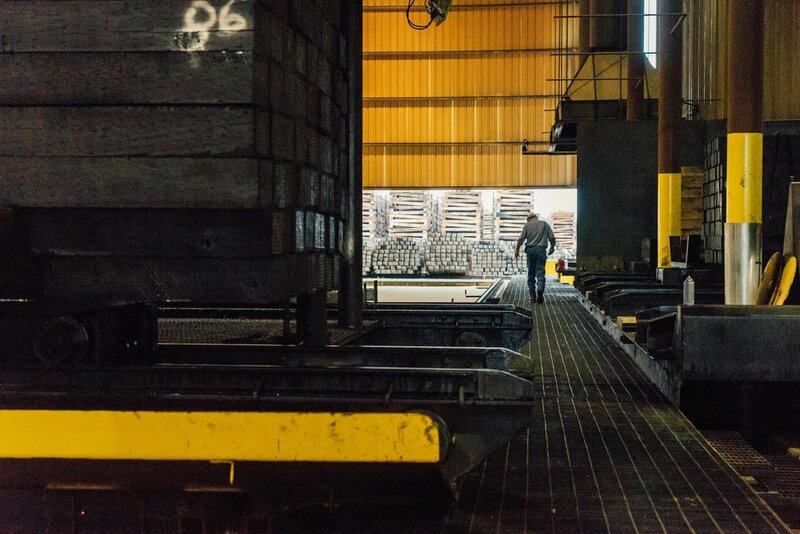 After acquiring the assets of Kerr McGee's Texarkana plant, AmeriTies South constructed what is considered to be the the industry-standard of wood product treating plants. 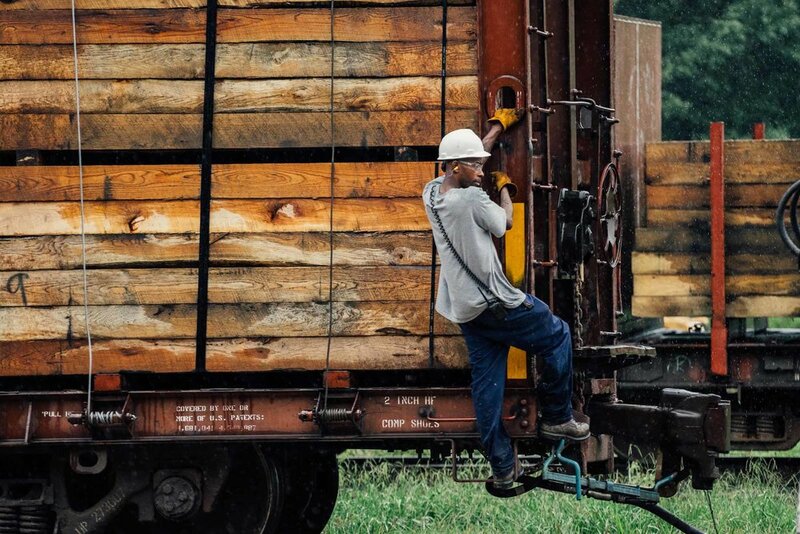 The company primarily serves the treated wood products needs of America's Class 1 railroads, supplying crossties, switchties, and bridge timbers -key components of the railroad infrastructure- facilitating one the most energy efficient and cleanest forms of national transportation. At AmeriTies, our employees are our greatest asset. Safety is our first priority in all that we do. Our safety record is a testament to our hardworking staff and our dedicated management team. Our site and workforce undergo annual industrial health monitoring, which includes testing for dust, tar pitch volatiles and noise. Results consistently show workers and working conditions are safe. We are also extremely proud of the work we do within our community and with the EPA to ensure that our practices and products are in compliance with local, state and federal environmental protection standards. Our Arkansas tie plant employs more than 50 people full time and is one of the larger employers in the county.